Call us at (508) 997-1111 to get your FREE quote! Roofing, Siding, Windows, Sunrooms and More! Care Free Homes is Onset’s home improvement and construction specialists. 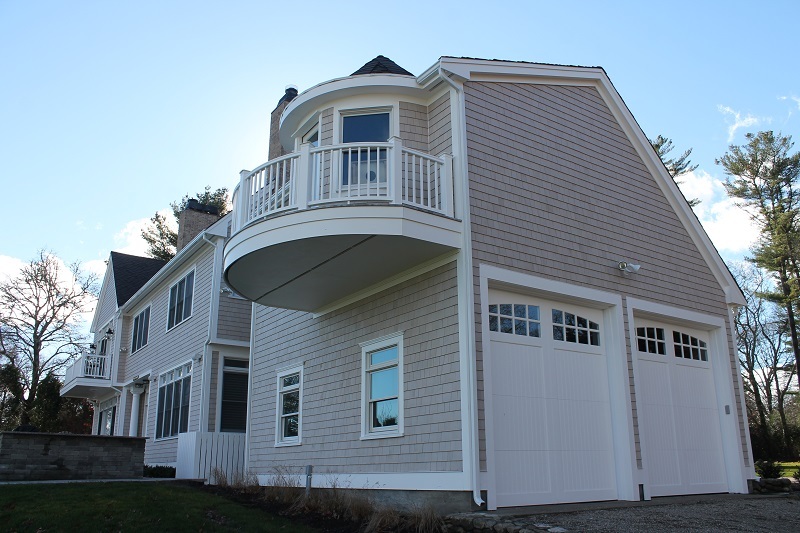 Whether you want to build a new home or addition, update your siding, replace your windows or roof – we have the team, experience and longevity On Cape Cod to handle your home improvement project. We’ve been here for almost 40 years and have an A+ rating with the Better Business Bureau. We are proud to say that a majority of our business is from past customers and customer referrals. We provide homeowners with nothing less than an honest, professional experience. Dana at the home office offered excellent customer service with regards to keeping me updated on the start date of job, and expectations, as well as follow up.